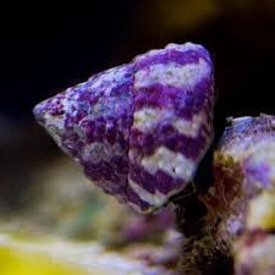 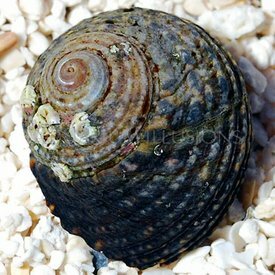 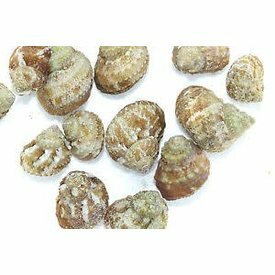 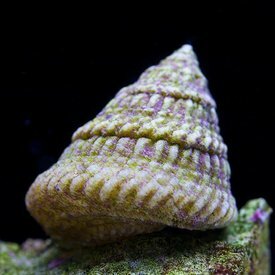 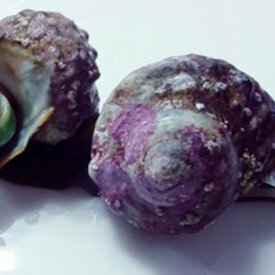 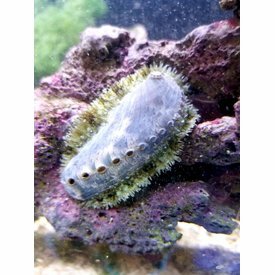 Turbo Snail (Turbo fluctuosa) An excellent member of your aquarium's cleanup crew, the Turbo Snail thrives in crevices and holes in natural reefs. 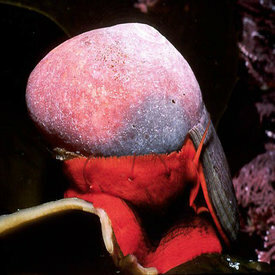 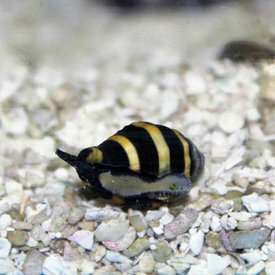 Crown Top Snail (Lithopoma undosum) will eat algae on rockwork, and glass. 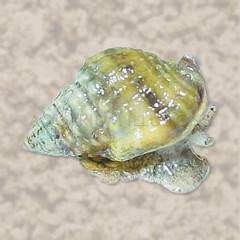 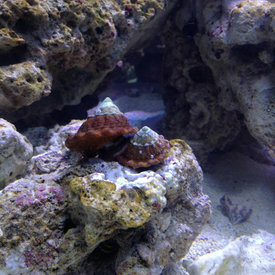 Top Crown snails are also great for keeping sediment in the substrate.